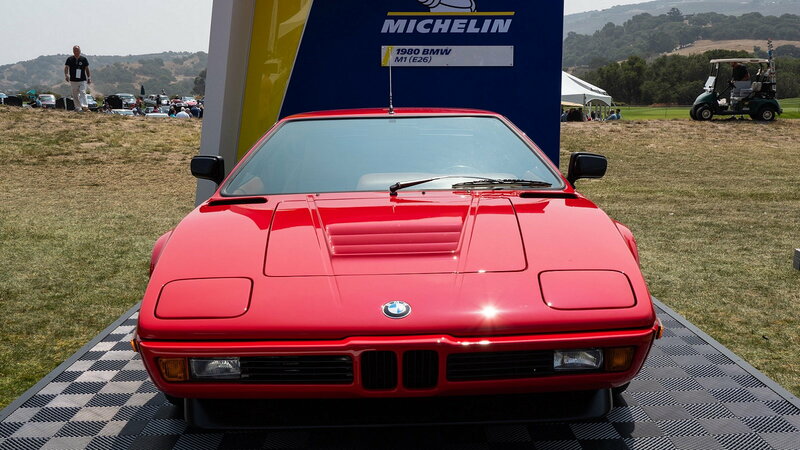 Slideshow: Hosted by Mercedes-Benz Club of America, BMW Car Club of America, and the Audi Club of America, Legends of the Autobahn brings to the States the very best that German automobile manufacturing has to offer. Click through to check out some of the event’s highlights. What is Legends of the Autobahn? 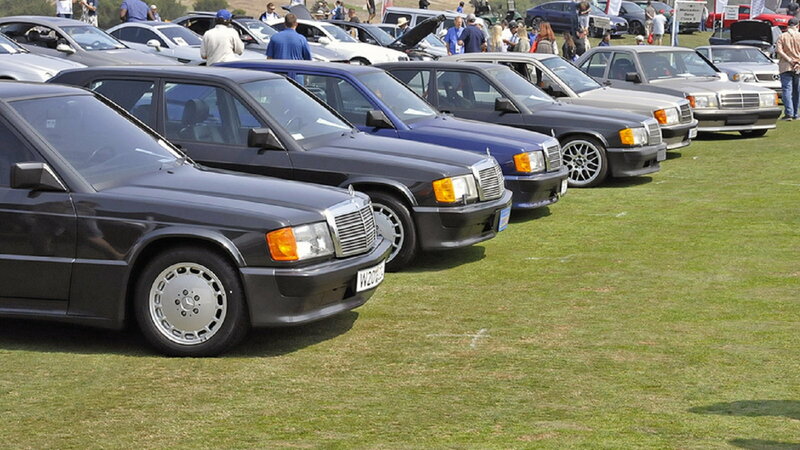 An annual event started in 2009, Legends of Autobahn is a showcase of German automotive engineering excellence. This year’s event was hosted at Nicklaus Club-Monterey in Monterey, California. Aside from the several events throughout the day, attendees are invited to walk through and check out best-in-class German-made automobiles. According to the event’s press releases, each year, Legends of the Autobahn draws 400 registered cars and over 3000 spectators, the latter is likely due to the fact that spectator admission is free. 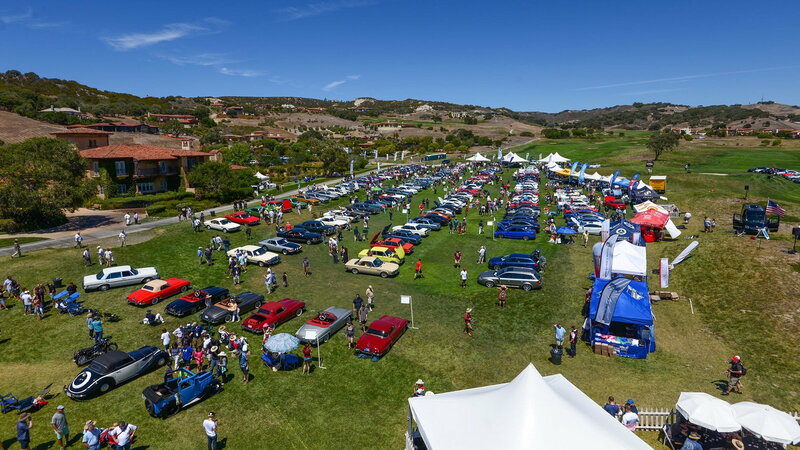 Those in attendance are free to walk the grounds to check out historically significant vehicles as well as factory-prepared models, modified cars, and more. >>Join the conversation about the Legends of the Autobahn event right here in MBWorld. Legends of the Autobahn has gained significant notoriety in recent years. 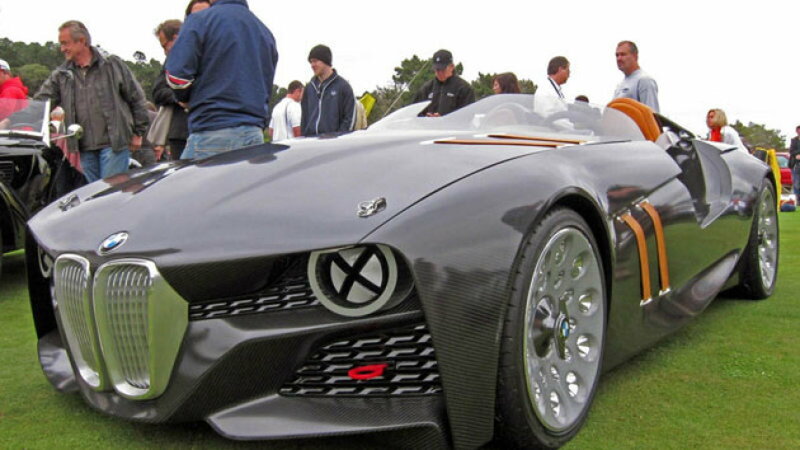 For instance, in 2011, the event had an international spotlight on it when BMW used the platform to debut its BMW 328 Homage concept car. Then, the following year, the event saw the debut of BMW’s Zagato Z4 Roadster concept, and in 2014 there was the introduction of the much anticipated M4 GTS concept car. While there was no ground-breaking announcement made at this year’s show, the field was certainly full of some great looking German automobiles. What was featured at this year’s event? In short, everything. With models that included BMWs, Mercedes-Benz, Audis, and more, there was plenty for everyone to check out. There were various degrees of race-inspired models, some actual race cars too, along with some rare-spec factory releases. Modified cars, as well as absolutely perfect restorations, also peppered the field. 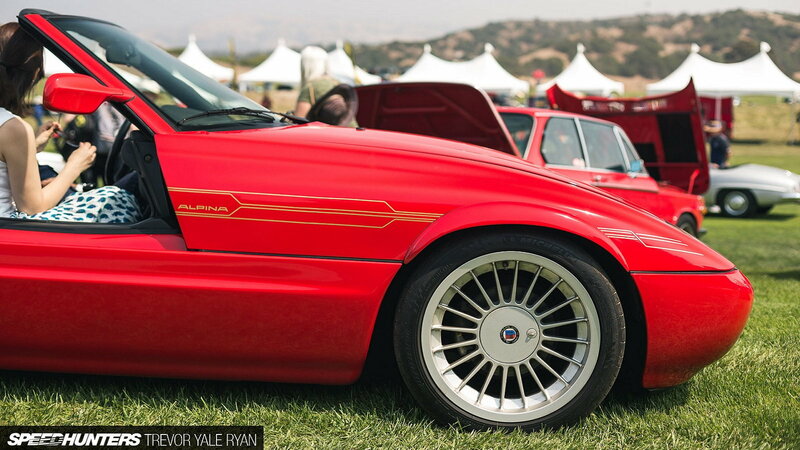 While we could spend all day talking about all the different types and models at this year’s event, the one car that drew the most attention was one of only 66 Alpina Z1 Roadsters ever made. When they were produced, 33 went to Japan and 33 stayed in Europe. So, the fact that one made its way to California was a real treat for attendees. Specs worth highlighting about the Alpina model include a 2.7-liter l6 engine that put out 200 HP, a sport exhaust, stiffer springs and 17" Alpina wheels. Added performance enhancements allow the Alpina Z1 to sprint from 0-60 mph in just 7 seconds, a significant improvement over the 8.4 seconds that its standard counterpart can pull.